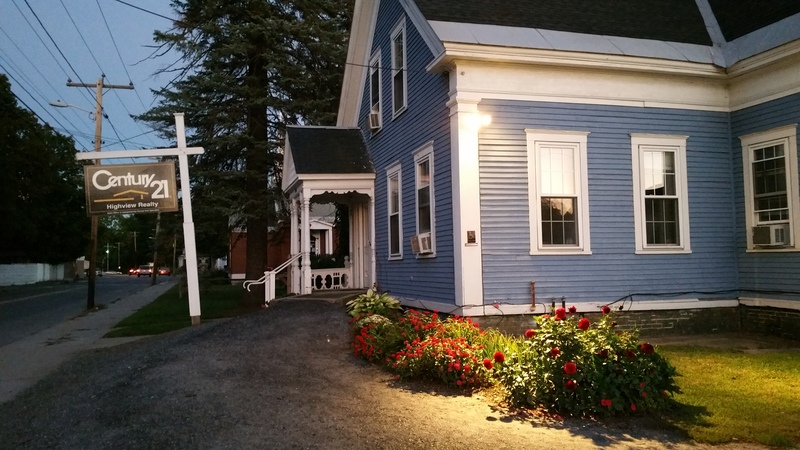 Our office is centrally located in Claremont, New Hampshire, the largest community in beautiful Sullivan County; an area known for its picturesque setting and high quality of life. With ever-present views of Mount Ascutney in nearby Vermont, Sullivan County boasts four seasons of recreational opportunities; from exceptional youth athletic programs, to alpine and cross country skiing, boating, swimming, hiking, golf, biking, hang gliding and sky diving to name just a few! Our public schools feature full time kindergarten, competitive high school programs and state-of-the-art technical training facilities. Several parochial schools are available as well. Post-secondary degrees are offered in Claremont by River Valley Community College and Granite State college of the University of New Hampshire as well as nearby Dartmouth College Keene State College, Colby-Sawyer College and Vermont Community College. The region offers several venues for cultural offerings including the Claremont Opera House, Newport Opera House, Dartmouth College's Hopkins Center, the Fort at No. 4 and Saint Gaudens National Historic Site. In an area experiencing economic growth, Sullivan County's business and industry benefit from a constant upgrading of the available labor pool, strong work ethic and financing at the state, county and local levels. Sales, inventory and personal income are tax-free in New Hampshire. Excellent Health care is provided through the services of Valley Regional Hospital and the Dartmouth-Hitchcock Medical Center and Mt Ascutney Hospital and their respective ancillary services.